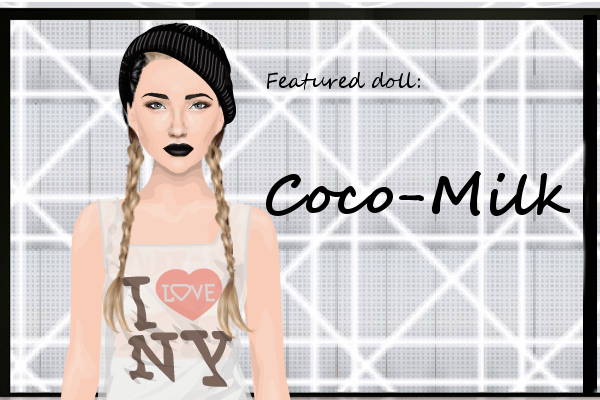 One of my favourite parts of creating these featured doll posts for you guys is the interview! It really helps us get to know each other and I love reading them. My name is Amanny but almost everyone calls me Mimi,I'm 12 years old.I like staying indoors,fluffy stuff,sweaters,Winter and grunge clothing,I really hate reptiles,scary movies/stuff. I found stardoll way back in 2009 from girlsgogames because when I moved to Egypt,I was all lonely and stuff so my dad got internet for me and my little sis so that was the only entertainment till school started. 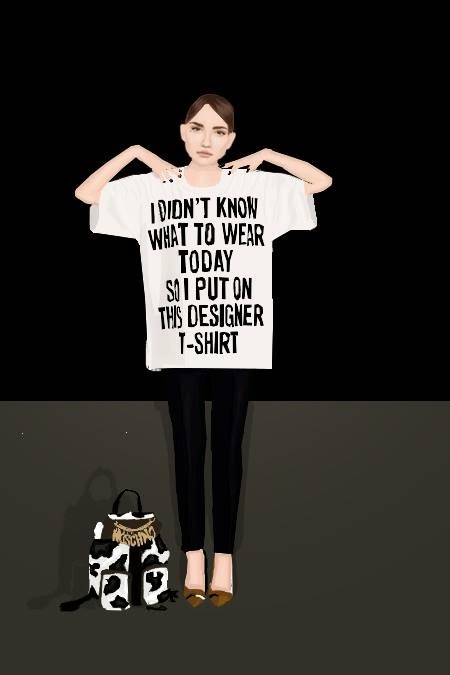 In real life I don't really have a style I guess,I usually just wear a pair of skinny jeans/pants with a top and on stardoll my style is grunge but sometimes I like wearing couture stuff for a change. Haha that's kinda hard for me but I guess I'll just say thank you guys so much for choosing my entry. 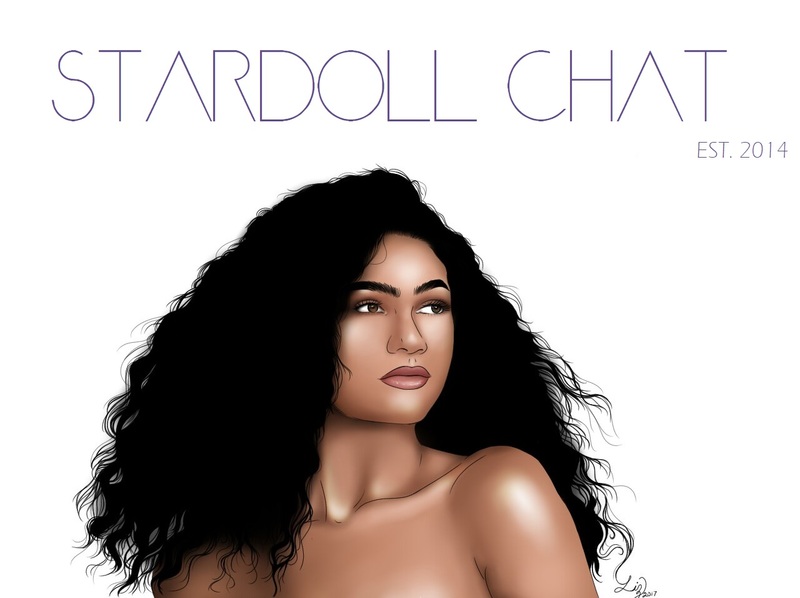 What's it like to be a writer of one of the most popular Stardoll blogs? Mimi has a great talent for graphic designing and here are some of her latest graphics which I adore.